Lisa died today. Stage IV lung cancer, though she never smoked. Lisa and I never actually met; a friend connected us earlier this year when I was still on chemo and she was going through the endless regimens that only stage IVs endure. I say endless: what I mean is, endless until they stop working – and at some point they will. Stop. Working. We would private message one another. The nights are often when we are most alone with our fears and our pain, when the morning is a thousand years away and the darkness stretches endlessly, screamingly ahead. When we howl in anguish at the injustice, and rage mindlessly at things that cannot be changed – and yet, much as we wish the isolation of night gone, we dread the day that brings more pain, humiliating debilitations, and smiles that must be painted on. I felt close to her, tender and protective. I would tell her I could beat my huge night owl wings across the ether, sending soft waves to brush away her tears, cloak her in warmth, catch her screams in the silent cacophony of cyberspace, and hold her safe. There is an honesty that people with cancer can often find with one another that allows us to speak of things we rarely if ever do with anyone else. And the darkness of night, when the world sleeps and we are alone in our heads, is when the mask slips and sometimes, silently, we cry. For the things we don’t have, are not, or will never be any more. For the things people say or do, or don’t say or do, the things we cannot change. For things we can. Such nights come no matter what the stage of our cancer or place in our treatment. But for those facing stage IV, when every dawn has a number, the night can be a beastly, cruel thing. Lisa died today. We never met but she touched my soul and her passing makes me weep till I gasp. It has caught me out. 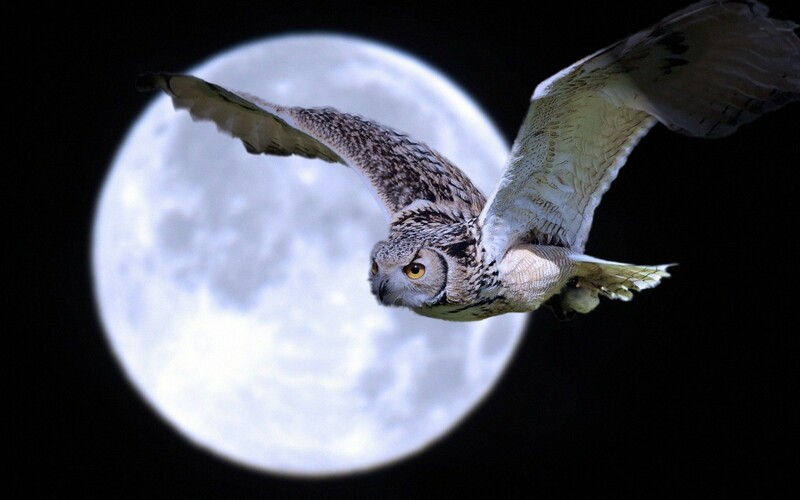 This night owl beats her wings once more, and calls the name of a beautiful warrior now dancing in the next world. Very heart wrenching, thank you for sharing. Truth be told, I haven’t met a group of people more honest, more raw than people who have cancer. Remember, its not a means to an end, we’re merely travelers in this words, awaiting our next journey, wherever that may be. :) Btw, my girlfriend live’s with stage IV lung cancer as well.